August Man - since 2006. "The definitive men's network." Men's luxury lifestyle publication, based in Singapore. The modern man's lifestyle companion. 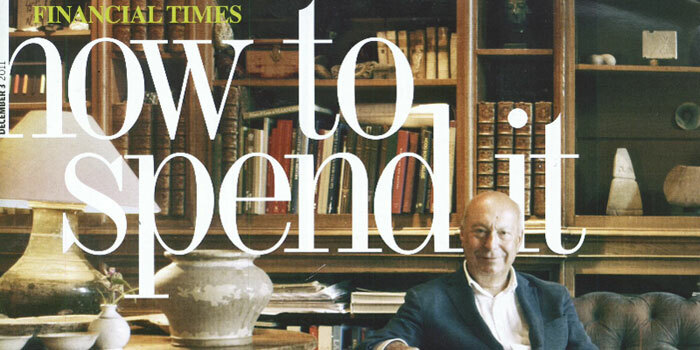 Packed with features read by cosmopolitan man who covets success and the finer things in life. BEVERLY HILLS LIFESTYLE - since 2007. "Your Guide to Luxury." Beverly Hills Lifestyle magazine is the premier luxury magazine on the market, celebrating all that is elegant, opulent, and chic. We travel across the country and around the world, profiling the most interesting people and most amazing places on the planet. Billionaire Magazine - since 1974. "Officially the most exclusive magazine in the world." The world's most exclusive magazine & finest marketplace. Officially the best of all wealth magazines. Billionaire Magazine for billionaires & the world's UHNW. Clientele Luxury Magazine - "Where Luxury & Affluent Meet." All magazines - current & past editions. Curator - "Navigating Global Luxury." DuJour - since 2012. "Where Luxury Lives. Celebrity and Lifestyle News." DUPONT REGISTRY - since 1985. "The World's Premier Luxury Marketplace." The worldwide luxury marketplace for exotic cars, luxury cars, supercars, sports cars and more. Editorialist - since 2013. Luxury Fashion Accessories Magazine & Online Store." According to the Council of Fashion Designers of America, "It is the only online or brick-and-mortar destination focused exclusively on the luxury accessories market." The website aimed to fill a void in the high-end online-retail market with an online marketplace, concierge service, news, interviews, videos and trend reports. ELITE TRAVELER - since 2001. "The Private Jet Lifestyle Magazine." Features: 101 best suites in the world. High Life. High Style. Escapement - since 2011. "Time for The Finer Things in Life." Celebrates craftsmanship, tradition and delightful design. "The finer things in life" will focus on goods and services which demonstrate excellence in a world where mass market, perfunctory manufacturing prevails. Fine wine, Champagne, Jewellery, Writing Instruments, Prestige Cars, and Bespoke Tailoring will be just some of the exquisite examples we will be featuring. FINEST - since 2003. The World's Finist Clubs' magazine. GENTLEMAN'S GAZETTE - since 2010. "The Gentleman's Gazette is an award winning online magazine for men who are interested in elegant classic clothing, culture, accessories, style & savoir vivre in general and all the finer things in life, with a strategic focus on high quality, rare and unique goods or services." GLOW MAGAZINE International - "The target audience of Glow Magazine is cultured, refined, expects the best." GOTHAM MAGAZINE - since 2001. "Bringing the best of New York to the best of New York. Events, Style, Fine Dining & Culture." Embodies the sophisticated New York City lifestyle by chronicling and celebrating the most influential power players and tastemakers in the Big Apple. GOURMET - (1941-2009). Focuses on good living, travel, entertaining, and culture. Gulf Connoisseur - since 2003. "The Gulf's Leading Luxury Magazine." Bi-monthly magazine from the UAE that epitomizes luxury, is one of the Gulf’s premier lifestyle magazines for the affluent. HAMPTONS - since 1978. "Events, Style, Fine Dining, Real Estate & Culture." Founded in 1978 and published thirteen times throughout the year focused on real estate, interior design, fashion, art, culture, dining, entertainment, fitness, and philanthropy. HAUTE LIVING - since 2004. "Readers of Haute Living don't dream of the good life, they live it." 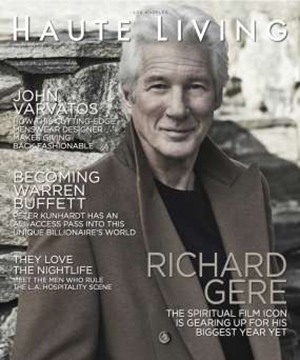 Haute Living covers interviews on entrepreneurs of great influence, business magnates, celebrities, and people of important standing in society. The magazine also covers reviews on luxury products such as private jets, mega yachts, supercars, jewelry, and timepieces. HYPEBEAST - since 2005. "A premiere online magazine for lifestyle encompassing fashion, arts, design, culture and lifestyle." international opulence magazine - since 2010. "Designed especially for connoisseurs of the luxury lifestyle. Our publication highlights fine arts & design, entertainment, finance, fashion, business, haute cuisine, fine wine and spirits, as well as architecture, interior design, real estate, travel, and technology." JETSET MAGAZINE - since 1997. 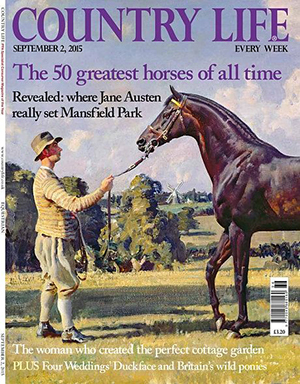 "The Affluent Lifestyle Magazine." Lifegooroo - since 2013. Lifestyle website with general interest articles ranging from relationship advice to travel tips to information on the latest and trendiest of diets and exercise programs. We supply you with all the tips and tricks you need in order to improve your life one step at a time in any area you wish. LUXE BEAT Magazine - since 2013. "Where Quality Meets Luxury." LUXEMAG - since 2007. "Luxury magazine." LUXURY INSIDER - since 2005. "Asia's leading online luxury magazine." Featuring only the products and services of the very highest order available in the world today, Luxury-Insider.com is the essential guide for the modern connoisseur. Our content rests on two pillars: Expert Editorial, packaged with the Highest Production Quality. LUXURY MAGAZINE - since 2010. "Luxury News & Luxury Reviews." Jewelry and watches, high-life fashion, expensive cuisine, luxury estate, deluxe cars and limousines, planes and personal jets, refined home decors, exotic travelling, just about everything that says "expensive and unique". MANNER OF MAN MAGAZINE - since 2008. "Addressing not just the clothes but also the conduct behaviour." MONOCLE - since 2007. A 10-times-a-year printed magazine. The magazine provides a globalist perspective on international affairs, business, culture, design and fashion. Described as a "meeting between Foreign Policy and Vanity Fair" and as "a lifestyle magazine for young, stylish, business-oriented jetsetters who receive free subscriptions". No Tofu Magazine - since 2007. 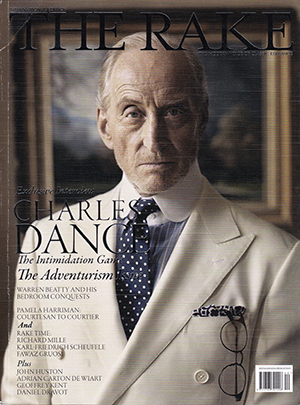 Luxury independent American print magazine on fashion, film, music, art and culture. No Tofu is published in the US as a large-format, glossy quarterly. PORTFOLIO Magazine - since 2017. "Read, view, listen to stories of success, business personalities and investment tips." New luxury lifestyle and business title in Singapore. PRESTIGE - since 2005. "Society's Luxury Authority." The lifestyle magazine of choice for the affluent and influential, Prestige, is packed full of useful, relevant material that enriches, informs and entertains. PRIVATE ISLANDS MAGAZINE - since 1999. "Private Island real estate demands a showcase that is as luxurious and visually inspiring as the market. Produced biannually, Private Islands Magazine contains more than 112 pages dedicated to the most beautiful, unique islands in the world. Explore the possibilities." 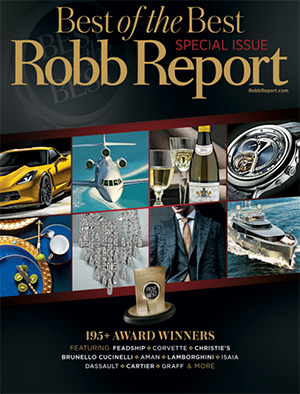 ROBB REPORT - since 1976. "The global voice in real luxury." For over 30 years, Robb Report magazine has served as the definitive authority on connoisseurship for ultra-affluent consumers. Robb Report not only showcases the products and services available from the most prestigious luxury brands around the globe. SOCIAL LIFE MAGAZINE - since 2004. 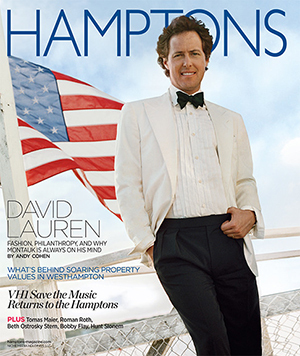 "The premier luxury publication for the Hamptons." Our content - which covers the luxury lifestyle on the local, national, and international levels - targets the captive audience of high-net worth and high-income individuals that summer on the East End of Long Island. Sphere - since 2007. "The last word on luxury in London." 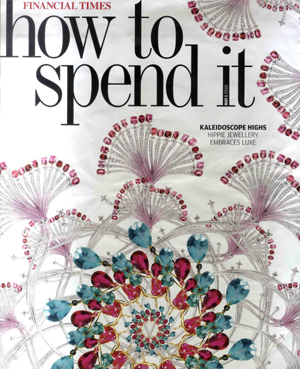 Sphere is a quarterly, luxury lifestyle publication for high-spending, affluent travellers. Sphere Life curates the world’s finest experiences and products for its well-travelled readers. THE LUXURY CHANNEL - since 2007. "The Luxury Channel is an exciting multimedia platform that brings you high-quality TV programming, trendsetting online editorial and an outstanding range of retail products. Our programmes take you on a voyage of discovery, uncovering the world’s finest luxuries. We have exclusive access to the world’s most exceptional places, events and brand leaders, international editors and writers, covering areas such as world events, travel, fashion, lifestyle and sustainable luxury." The Peak - since 1984. "Every issue of The Peak, be it the Singapore, Malaysia, Indonesia or Hong Kong edition, brings a unique mix of information exclusively to the people who are at the top of their game. Defining the finer things in life, The Peak has become an essential guide for the select few to keep abreast of the latest developments in the corporate, professional, social and cultural spheres." TREND HUNTER MAGAZINE - since 2006. "#1 in Trends, Trend Reports, Fashion Trends, Tech, Design." The largest community for Trends, Trend Spotting, Cool Hunting, Innovation, Fashion Trends, Style, Luxury Trends, Gadgets, Celebs, Technology, Pop Culture, Art and Design. UPSCALE HYPE - "Upscale Living Magazine is a luxury lifestyle publication produced since the Winter of 2004. It is recognized as the world’s luxury portal offering a wealth of unsurpassed luxury; from the coast of Capri to fashion week in NYC. Upscale Living Magazine features the best in fashion, fine jewelry and timepieces, real estate, home interiors, wine, spirits & cigars, culinary, travel & destinations, hotel reviews, luxury automobiles, yachts and jets, and all elements of a life well-lived. 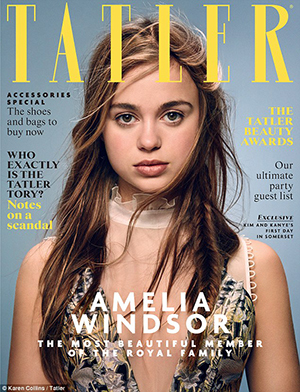 We bring you the best luxury goods, services and trends in today’s industries, reflecting upon unparalleled understanding of the passion and pursuits of its discerning readers." WALLPAPER - since 1996. The Stuff That Refines You." The international lifestyle magazine. Since 1996, Wallpaper* has set the design agenda by constantly pushing into new creative territories and ensuring that its coverage of everything from architecture to motoring, fashion to travel, interiors to jewellery remains unrivalled.